Dark clouds dimmed the late afternoon sun before a blustery sandstorm swept through the empty schoolyard in Burkina Faso’s northern Djibo town. Fewer than 20 students were present at the school, but there were no teachers or lessons. A surge in armed raids in the country’s northern borderlands has driven 65,000 pupils and more than 2,000 teachers from schools. Between January and April this year, 44 attacks were recorded in the northern regions. More than half of those attacks were in the northern Soum Province, the most violence-affected area, where all schools have now been closed. By May this year, 473 out of 644 primary schools in the country’s North and Sahel regions were closed, five times more than in February. 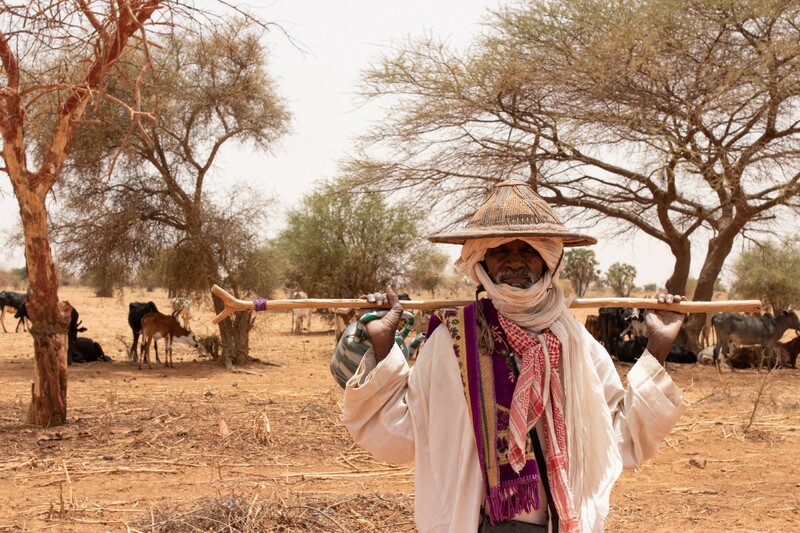 The border areas between Burkina Faso, Mali and Niger have been hit by a rising spate of armed attacks, creating a new conflict hotspot in West Africa’s Sahel region. Attacks and insecurity have imperilled learning, uprooted families and public workers and crippled local administration. Humanitarian needs have also escalated: food insecurity and malnutrition have worsened, and aid worker access to affected areas is becoming difficult. In Burkina Faso, Chad, Mali, Mauritania, Niger and Senegal, nearly 6 million people are struggling to meet their daily food needs. Severe malnutrition threatens the lives of 1.6 million children. These are levels unseen since the crisis of 2012, and the most critical months are still ahead. Poor rainfall in the 2017 season has sparked acute pasture and water shortages, raised food cost and caused livestock prices to plummet. Many families have started negative coping mechanisms and have started withdrawing children out of school in order to deal with the crisis. Across Burkina Faso, 954,000 people are severely food insecure, 789,000 children are malnourished and 23,500 people have been displaced by the violence. Food insecurity at crisis and emergency levels has risen by almost 300 per cent compared to 2017. Burkina Faso has suffered several deadly attacks since 2016. In the past two years, the capital, Ouagadougou, has been hit by three violent assaults, most recently in March this year when the French Embassy and the military headquarters were targeted. The northern region bordering Mali has suffered at least 80 attacks since 2015. Two months ago, a schoolgirl was killed in a gun attack and a teacher was abducted in Soum. The teacher’s whereabouts are still unknown. In 2017, as schools came under attack, the authorities and the armed forces reinforced security and ensured the completion of the academic year. But the current school year has not fared so well. “Initially there were security patrols in schools, but these have now ceased. We requested that they be reinstated, but no measures have been taken. So, schools remain closed,” said Maiga Amadou, the Principal of Djibo Provincial Secondary School, the biggest in the Sahel region. Mr. Amadou’s school was forced to close in April following the killing of the schoolgirl and the teacher’s kidnapping. Classes remain empty, except for a handful of students who turn up to revise for end-of-year exams. Goats roam the empty schoolyard, and it is unclear when learning will resume. 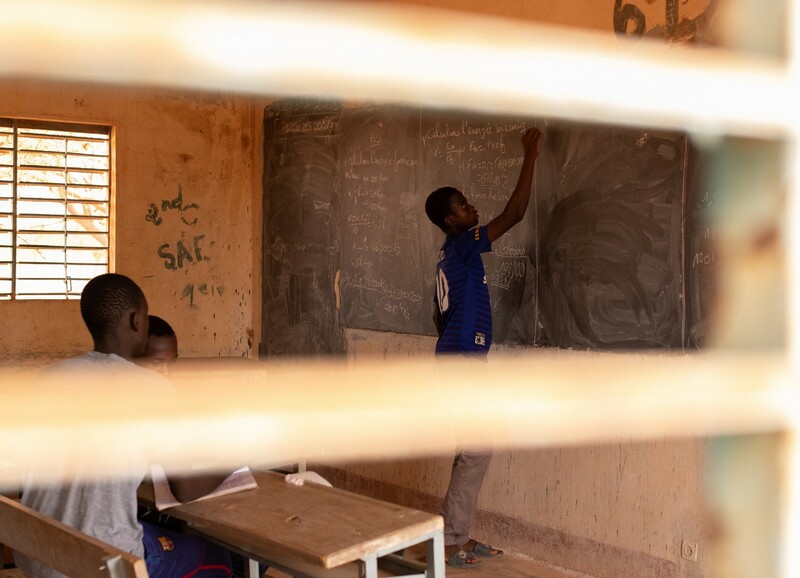 Experts are now reflecting on what a suitable education system should be in the violence-hit northern Burkina Faso, where most public schools have shut down while Franco-Arabic schools and Qur’anic institutions remain open. Incorporating formal school subjects in Qur’anic classes or collaborating with imams and Franco-Arabic schools are some of the ideas being floated. In the meantime, education authorities and aid organizations are planning to establish remedial classes for students preparing for this year’s national exams. “We are looking to bring together candidates in one place for catch-up lessons so that they can sit their exams,” said Angeline Neya, the Regional Education Chief for Sahel. The extensive disruption to learning is raising concerns about the future of affected children. Communities here are already grappling with poverty, underdevelopment and few livelihood opportunities. The growing violence could have a lasting effect on children left without an education. Burkina Faso counts among one of the world’s most at risk of crisis and disasters. 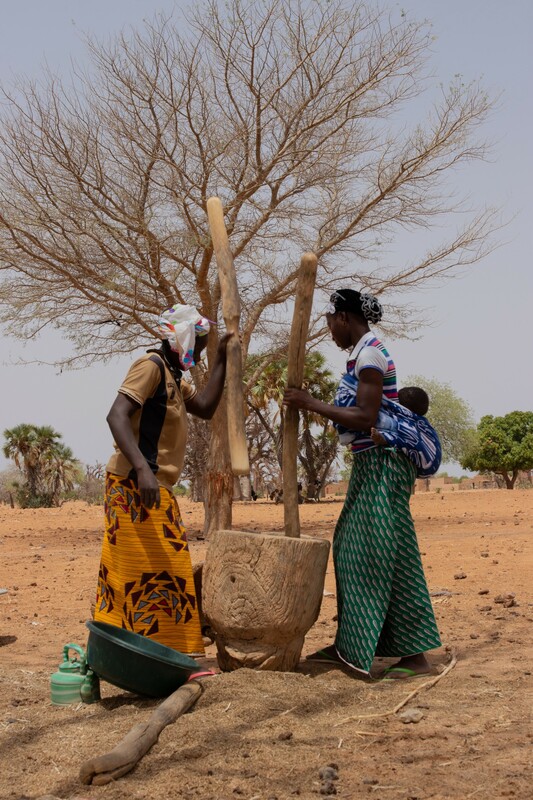 Of the US$ 90 million required for the humanitarian response in Burkina Faso in 2018 only 37 per cent has been received. The Office for the Coordination of Humanitarian Affairs (OCHA) is the UN entity responsible for coordinating humanitarian action in conflict and natural disasters. We advocate on behalf of people affected by crisis and shed light on what humanitarian actors are doing to respond.